LabVIEW NXG offers engineering workflows for interactively acquiring, analyzing, and visualizing data sets. 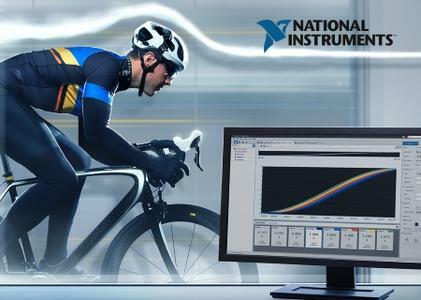 Combined with built-in, drag-and-drop engineering user interface development and inherent data exploration, LabVIEW NXG is the ideal tool to turn data collection into real insights. The LabVIEW NXG experience includes in-product learning to help you get your next project done, and example programs you can use as a starting point to customize your own test and measurement system.